Love the bookmark and plate! Plus can we take a moment to see the pretty end pages! 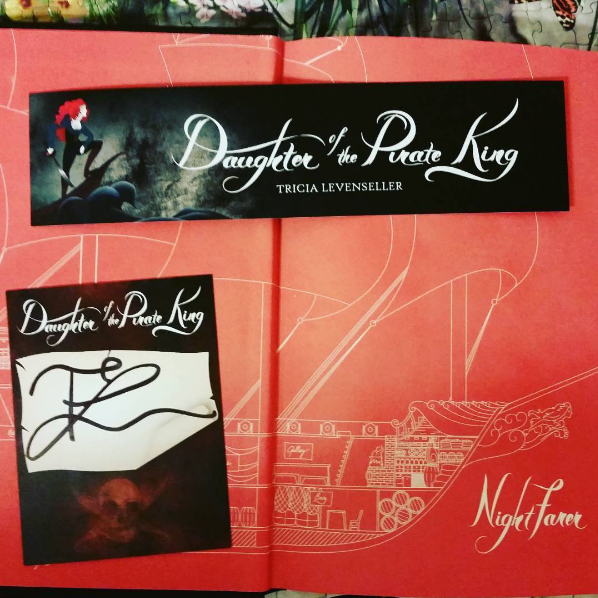 I love the swag for Daughter of the Pirate King! I adored that book and cannot wait to read the next one. 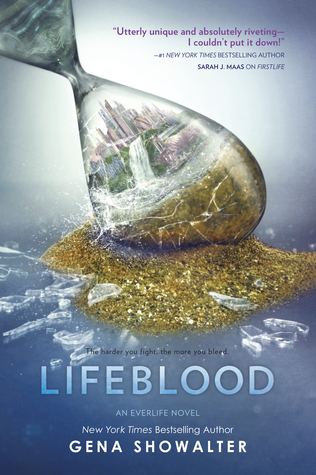 I've not read Lifeblood or its predecessor, but I've really enjoyed Showalter's adult novels. :D I hope you enjoy all of your new books, Eve! I LOVED Daughter of the Pirate King when I read the digital ARC but I needed the physical book with it's pretty end papers and getting the swag was extra fun! Ooh! Daughter of the Pirate King! I really want to read that book! I highly recommend it! So much fun! 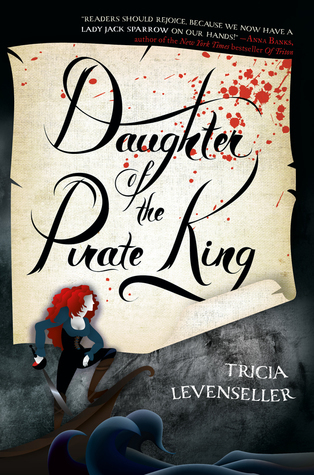 So looking forward to Daughter of the pirate king! 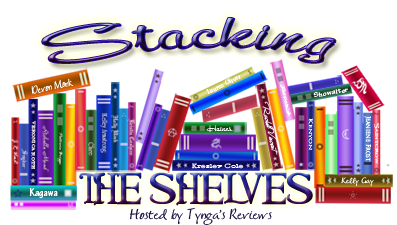 *shakes head up and down* Awesome read I hope you love it too! Nice swag! I always get excited by bookmarks that are related to actual books you can buy! 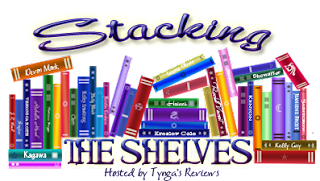 I know I love book marks they are much needed and used so very practical as well! 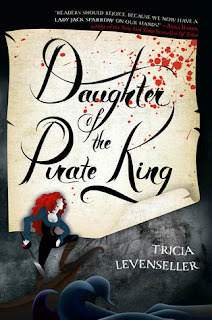 Daughter of the Pirate King is awesome! I did read Firstlife and I'm excited to read book two because it left off with some serious cliff hangers lol! Those end papers sure are great. What a great addition to your collection! I know I love when they take extra care with books to make them pretty!